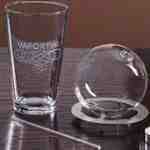 What can you vaporize? Alcohol, weed, tobacco and what else? 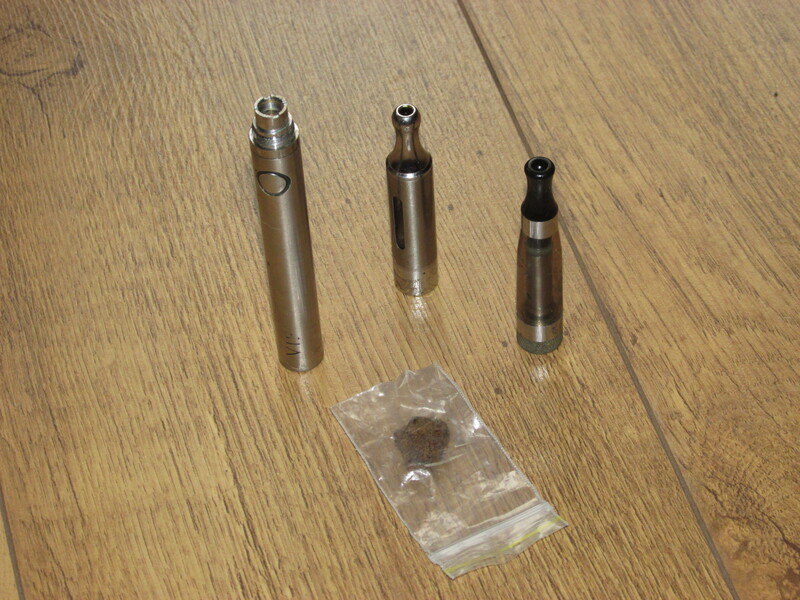 Find out here with tips on what and how you can vaporize and inhale different substances. E-liquid in mouth is poisonous! All safety information instructs you to seek medical advice if e-liquid is consumed. Electric cigarettes and vaporizers turn glycerol, propylene glycol, vegetable glycerol and nicotine into an aerosol, that is inhaled. Are these chemical based products harmful to us? Side effects of e-liquid in the mouth may include nausea, headaches, skin rash/irritation, chest pains and heart palpitations. Nicotine is poisonous and propylene glycol is used in the manufacture of pesticides and other products. Although it is thought to have little effect if consumed by humans and is deemed safe by the F.D.A. However further studies need to be conducted into the long-term health effects of e-liquid consumption and skin contact. On the food and drug administrations website you will find lists of experimental research that is being carried out right now, they are asking questions about the long and short term effect to humans. How much nicotine to kill adult? The exact amount of nicotine required to kill is dependent on height, weight, age and health of the adult. Nicotine poisoning has a range of side effects. 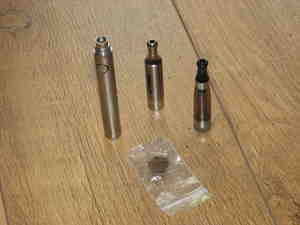 E-liquid consumption is common, often when vaping you will get e-liquid in your mouth. The odd drop or splatter from your vape will not be fatal do not worry, however it may have other side effects like the ones listed above. You can get e-liquid in mouth either through faulty products, misuse or just accidentally it is not uncommon! 0.5-1.0 mg/kg nicotine can be a lethal dose for adult humans and much less for children. How much nicotine can kill child? The exact amount of nicotine to kill depends again on age height weight etc, also how the nicotine is consumed or absorbed by the body. Although, as little as 0.1 mg/kg for children is considered to be enough for a fatal dose. Very alarming as the average e-liquid bottle contains a lot more than 0.1 mg with strengths up to 34 mg being sold. E-liquid as we know contains nicotine, too much nicotine can lead to death. Other side effects from over use may include mouth ulcers and blisters. This is worsened by frequent use and a craving for nicotine. The full effect of frequently getting e-liquid in the mouth is not yet known and only time and studies will tell. Other effects from over use can also include headaches, nausea, chest pain, heart palpitations and visual impairment. If any of these symptoms occur you should stop using your smoking device and if they persist seek medical advice/treatment. When using vaporizing products care and attention should be payed to all safety information, e-liquid should never be swallowed or put in the mouth. If you do get these symptoms you should try and make some changes to the way you are vaping, try using a lower strength liquid and taking fewer puffs. It is common when you switch from tobacco that you will hardly put the vape down and always be puffing, this can lead to headaches, ulcers and sores in your mouth. What happens if you drink vape juice? What happens if you drink vape juice? well it depends how much you drink. The more you drink the more likely you are to die. Although the amount of vape juice you have to drink to die is quite high. Depending on the juices strength you would have to drink at least 10 ml of vape juice. However there are other side effects before you reach the fatality stage. Nausea, vomiting, light headed, spinning vision and sweats are side effects that you will you feel first. Nicotine poisoning has many symptoms to look out for. I know from personal experience the effects as I once tried to eat a cigarette whilst stoned. Can you drink vape juice? Can you drink vape juice? Stupid question, of course you can drink vape juice. You open a bottle and squirt it in your mouth, but!!! Why would you wan’t to drink vape juice? I know the sweet flavors of tropical fruit vape juice, or the sound of beer flavor vape juice sounds like you should drink it. But do not drink vape juice! nicotine is a poison and if you consume enough you will die! If you drink just a little there will be other side effects as listed all the way through the article. So please do not drink vape juice, do not put any in friends drink when you are drunk and for god’s sake keep vape juice out of the reach of children. It will only take a few cases of idiocy or children dying through drinking vape juice to bring the regulators crashing in. Then there would be more laws and stuff past and vaping would become more expensive. E liquid poisoning symptoms vary depending on how much nicotine is consumed. They generally start as feeling faint and light headed, followed by spinning, sweats hot and cold, then vomiting. Nicotine is a poison and your body acts accordingly to try and rid it from your system. The side effects of swallowing e liquid are varied, the immediate effect of swallowing e liquid detailed above, however there are potential long term side effects also. Nicotine poisoning can cause long term heart trouble. Nicotine accelerates the rhythm of your heart, a fatal overdose causes a heart attack. If you swallow a lethal amount but survive your heart and arteries may have been permanently damaged, due to the stress of the poisons effect. So again do not swallow e-liquid and always keep it out of the reach of children. Faulty products that leak e-liquid in the mouth should not be allowed for sale. Especially as e-liquid can kill and relatively small amounts can cause harm. Tighter tougher regulation is required to make sure faulty cheap products are not sold that can lead to death.